Looking for the latest news and technologies about Construction Telematics, Asset Management and Fleet Management Technology? Welcome to The Yard, the blog written for contractors. When a project requires you to work from an appreciable height, safety and stability are of paramount importance. In previous articles we have discussed the uses of elevated work platforms (EWPs), both electric and diesel fueled. In this article we take closer look at all terrain lifts. What kind of digger do you need for your job? Heavy machinery is often required on construction sites, landscaping jobs and other development projects. 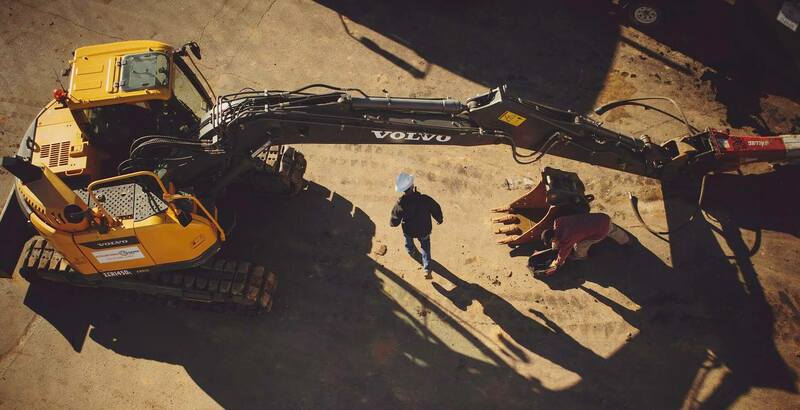 When deciding which digger to hire, it’s important that the machine’s capabilities are suitable to get the job done in a safe and efficient manner. With the help of live GPS tracking, you don’t have to worry about lost equipment any more. 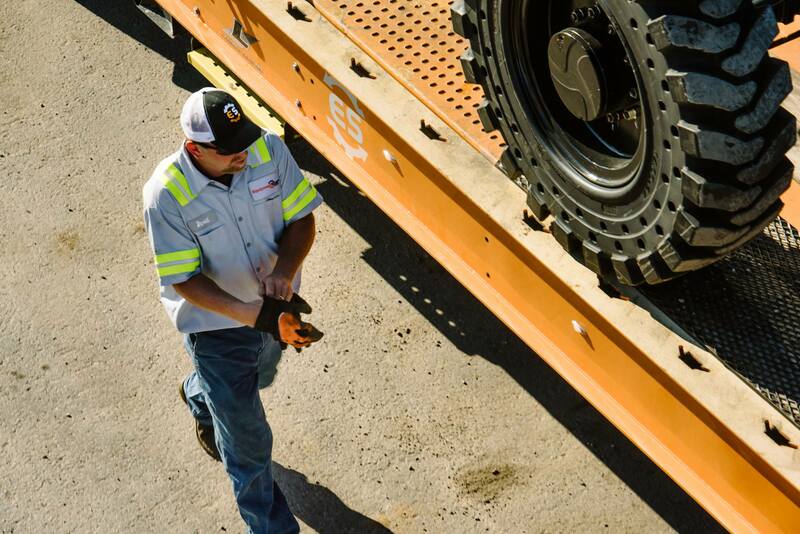 With ES Track, you’ll always know exactly where every machine is. 5 reasons why you should hire - instead of buying equipment! 5 reasons why you should hire - instead of buying equipment! This shows the benefits of hiring equipment, compared to buying all your own machinery. Which type of elevated work platform is right for your needs? 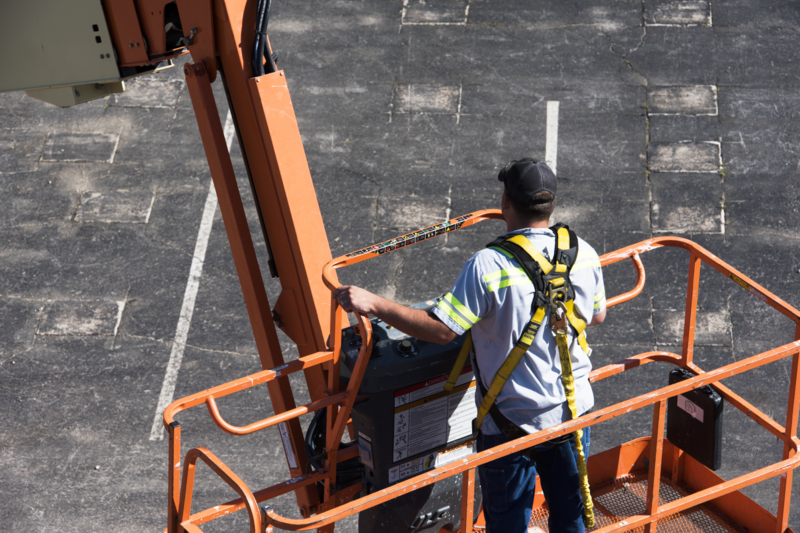 Finding the right piece of equipment is hard at the best of times, especially when it is for a difficult job, find out which type of elevated work platform is right for your needs. 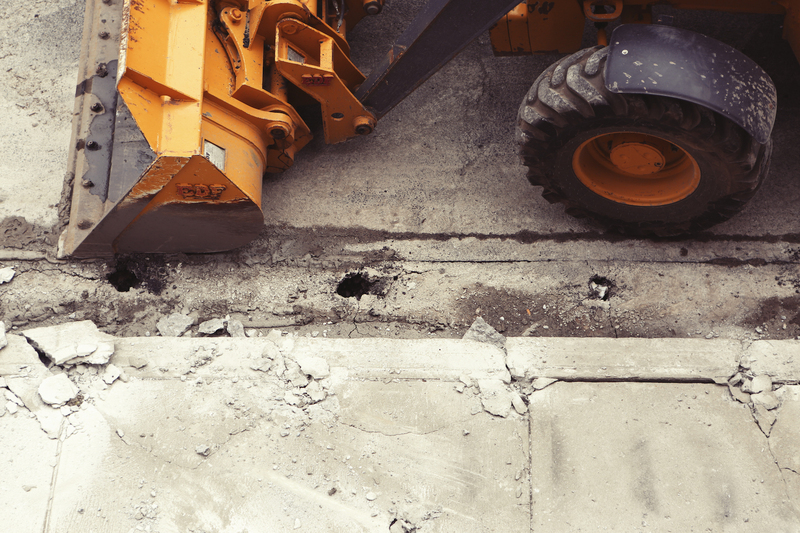 Telematics are the future of construction. 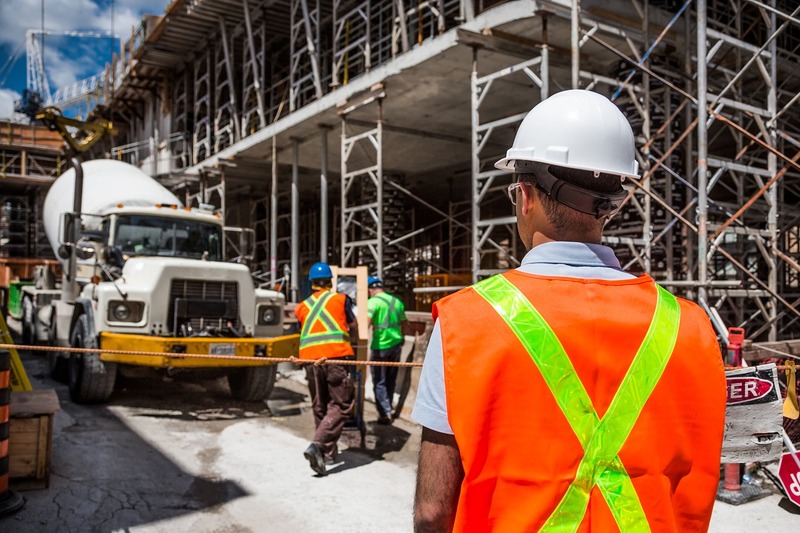 A cutting-edge technology that is constantly being improved upon, telematics for contractors will reap benefits time and time again, whether it’s cutting costs, boosting efficiency or improving strategic fleet organisation. Predictive maintenance and the Internet of Things are revolutionising how machinery is operated and maintained. From reduced costs to minimised breakdowns, the benefits are clear. Here's a quick look at this game-changing technology. Good business and effective health and safety management go hand in hand. It's not surprising that there are common themes to being successful in both. Here are seven we’ve noticed that can make all the difference in our industry. 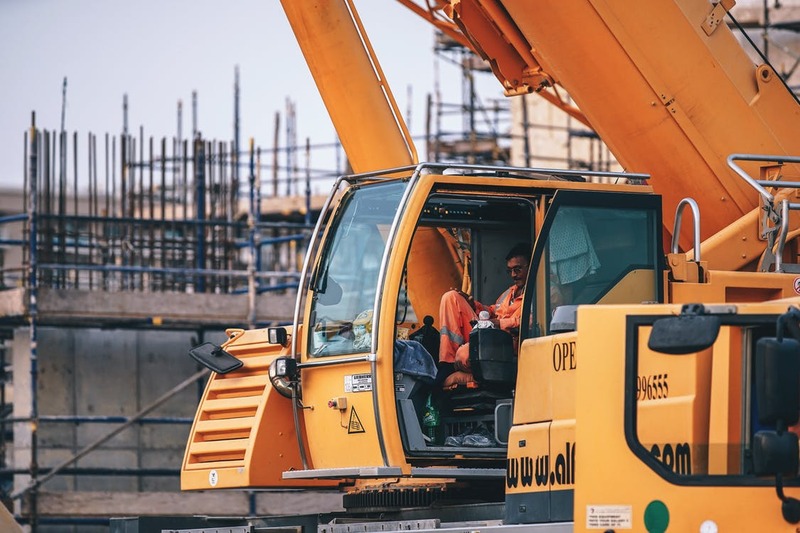 There are a wide range of scenarios where hiring a lift is needed to meet access requirements - construction sites, film sets, businesses setting up shelving and lines workers are just a few examples of places where boom and scissor lifts come in handy. 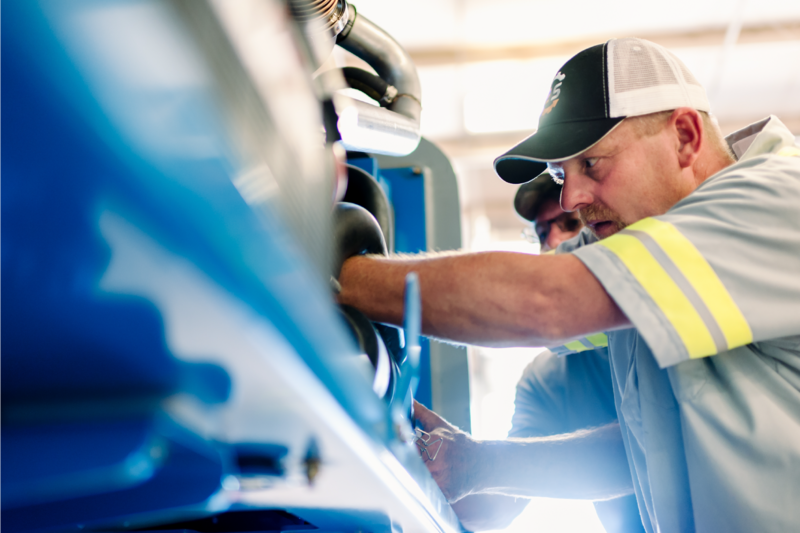 In this article, we take a look at the most important considerations to keep in mind when deciding whether to buy or rent a fleet of machines, the benefits/downsides of each choice, and how telematics systems can help to improve the way your equipment is managed, regardless of whether you own it or not.